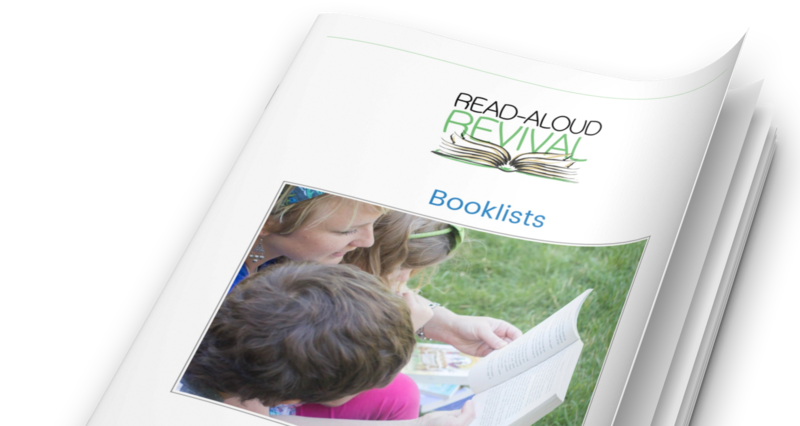 How does a family that follows a traditional school schedule make reading aloud a priority? We’re talking about it on today’s episode of the Read-Aloud Revival! Whether your kids are in school all day, or you homeschool but you feel very pressed for time, reading aloud can happen! I think you’ll enjoy Meagan Francis as much as I do!